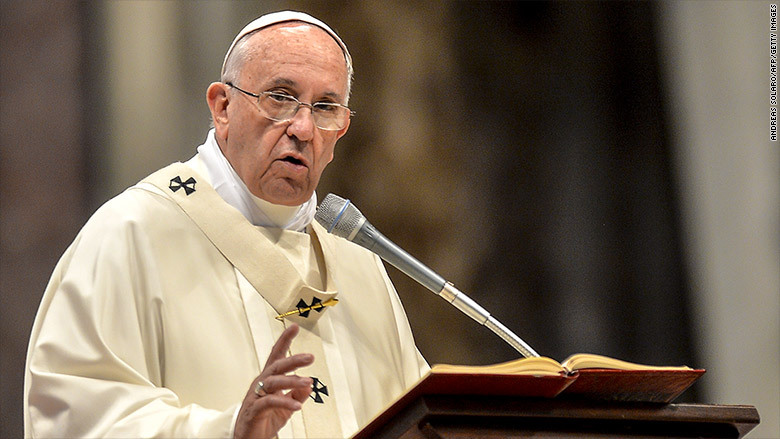 Pope Francis says Christians must ensure that men and women are paid the same for equal work. Pope Francis has come out in favor of equal pay for men and women, saying that the current gender gap is "pure scandal." The Pope said that Christians must work to close the gender pay gap so that men and women receive equal pay for equal work. He made his remarks in comments about the state of marriage in modern society, saying that declining marriage rates are a problem. He also said it is wrong to blame the troubles of modern marriage on womens' liberation. Rather he said that economic stresses are a bigger problem for marriages. 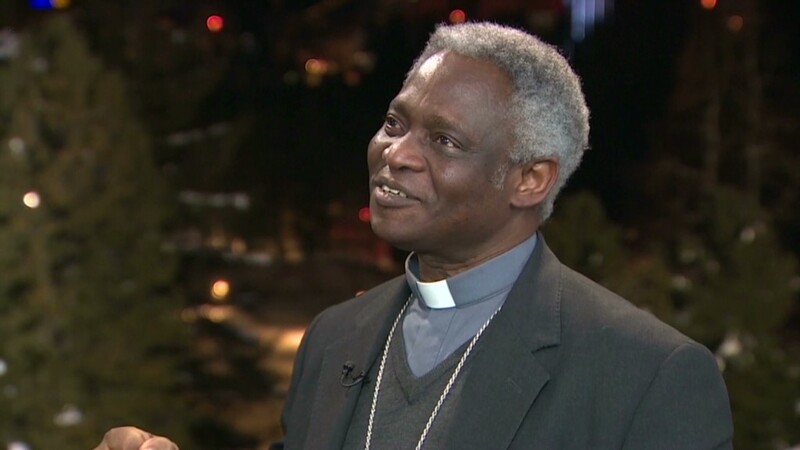 "The Christian seed of radical equality between spouses must bear new fruit today," he said. "Why is it taken for granted that women should earn less than men? No! They have the same rights," he added.